LU hosted our first Lawrenceville-wide Public Safety Meeting on Tuesday 1/15/2019 at the Carnegie Library of Pittsburgh – Lawrenceville branch. Big thanks to the library for hosting, Dr. Heath Johnson from Pittsburgh Bureau of Police, Zone 2 Police’s Commander Zett, Officer Davis, and Det. Malloy, Public Safety Director Hissrich and Dan Shak, as well as the offices of Councilwoman Gross, Rep. Innamorato, and Rep. Ravenstahl. The bad news: total crimes are up from last year, driven largely by an increase in property crimes — mainly thefts from auto and burglaries. The good news: violent crimes continued to decrease, 5 year averages for total crimes are down, Lawrenceville remains safe compared to Zone 2 and the City of Pittsburgh, and 12 public safety cameras are going up around Lawrenceville in the next couple weeks to deter and solve crime. Regularly scheduled block watches will resume in February and March. Our next quarterly public safety meeting will be held in April. Please input on what content you’d like to see the April meeting cover to info@LUnited.org or call 412-802-7220. 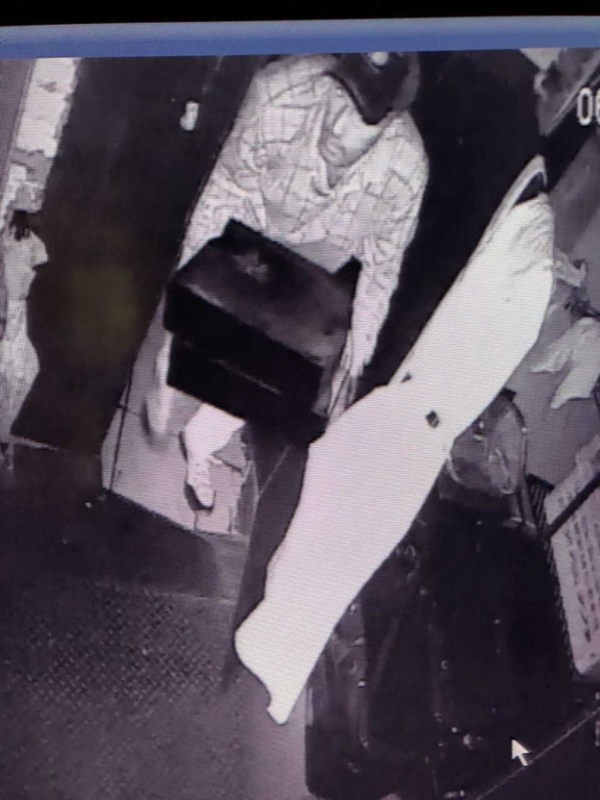 Lawrenceville has seen a recent uptick in burglaries of both residences and businesses from April 2018 to present, particularly concentrated in Lower Lawrenceville and along Butler Street. Camera footage of suspects has been collected (see below) and residents are encouraged to call 911 with any information on the identity of these suspects, or if residents see these individuals. Photo 1: Suspect from Industry burglary, picture shared by Zone 2 Police. Video 1: Camera footage of individual seen taking (and later returning) item from private property on 4/29/2017, the same night as a number of burglaries across Lower Lawrenceville. Video 2: Camera footage of individual appearing to “case” homes in Lawrencville on 5/23/2018, the same night that various burglaries occurred on this block and across Lower Lawrenceville. Have a camera? Add your location to our database. LU shares this database with Zone 2 Police so that they can reach out if seeking footage for a nearby incident. You can voluntarily add your location through this Google Form, calling us at 412-802-7220, or emailing us at info@LUnited.org. While these burglaries are cause for concern and should be taken seriously, crime in Lawrenceville has been on a steep downward trend for years. For instance: between 2010 and 2017, all Part 1 crimes decreased by 41% and burglaries decreased by 68% in Lawrenceville; between 2016 and 2017, Lawrenceville saw a 16% decrease in Part 1 violent crimes, a 7% decrease in Part 1 property crimes, and an 8% decrease in Part 2 crimes; with a total crime rate of 55 per 1,000 residents, Lawrenceville is the safest neighborhood in Zone 2 Police and has a significantly lower rate of total crime per 1,000 residents than the City of Pittsburgh overall.